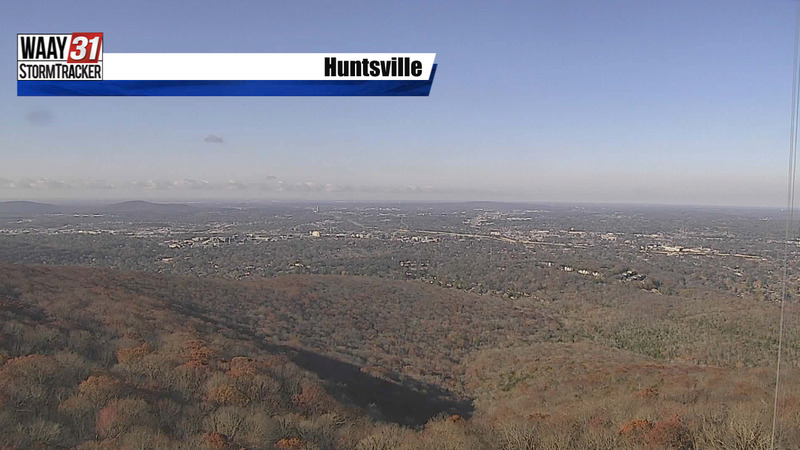 Sunny skies will transition to increasing clouds this afternoon ahead of our next weather maker. 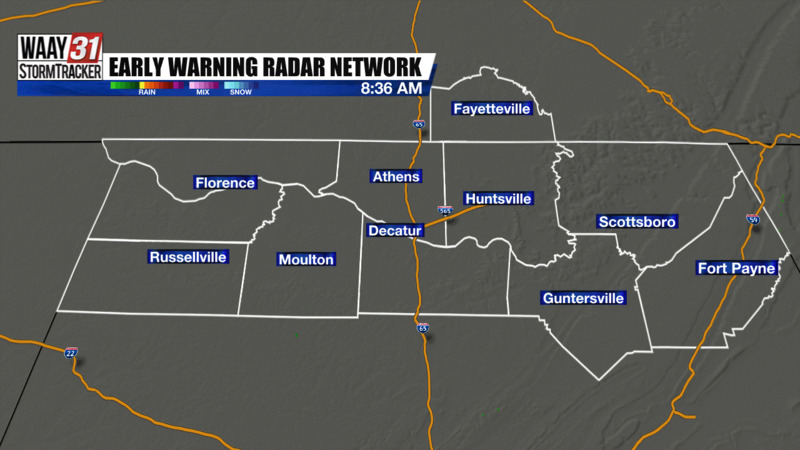 Once again parts of the Tennessee Valley made it down to or below freezing Wednesday morning. Just like Tuesday we will quickly warm up through the late morning hours and into the afternoon. Afternoon highs will run slightly warmer than Tuesday with most of the WAAY-31 coverage area warming to the low to mid 60s. You will notice increasing clouds by the mid to late afternoon hours today ahead of our next weather maker. Rain chances begin as early as tonight for the Shoals. For the rest of the Valley rain chances pick up around or after midnight and into Thursday morning. The core of the system will begin to exit by sunrise Thursday but a few showers could linger on the backside of the system as late as Thursday afternoon. The Tennessee Valley returns to mostly sunny skies Friday and into Saturday with highs at or above seasonal normals. We may even see widespread 70s by this weekend for the Valley. Next storm system will be much stronger and wetter Sunday-Tuesday. The WAAY-31 StormTracker Weather Team is still tracking the chance for thunderstorms Monday. We will continue to follow this threat through the next 5 days.